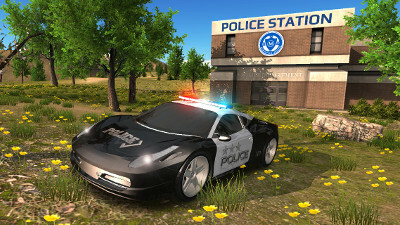 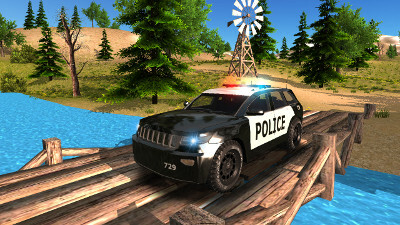 I would like to present you Police Car Driving Offroad, a car game on iOS! 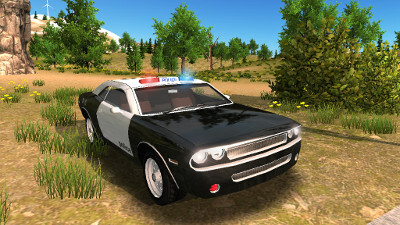 Take control of 9 police cars in a huge forest and mountain environment : 16 km² area, 30 km of roads ! 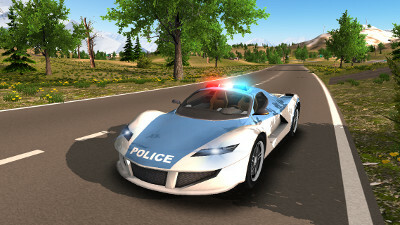 The game contains 20 levels, for FREE.